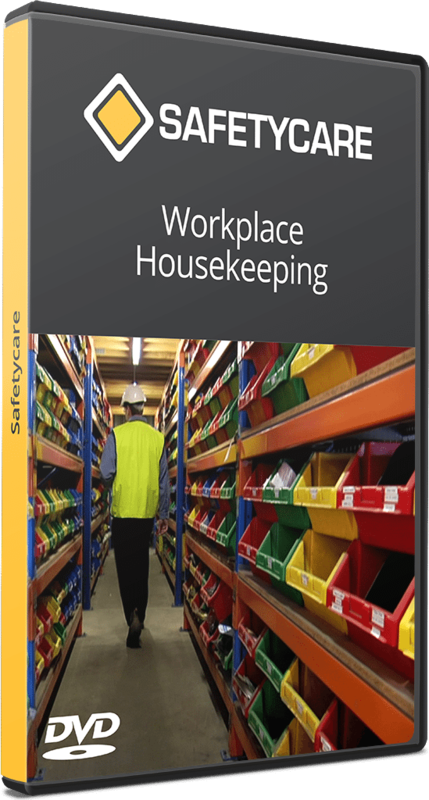 Workplace Housekeeping is fundamental to maintain a clean, tidy and safe working environment. A reduction in the risk of fire. Improvements to the general look and feel of the whole working environment. The program concludes with a guidelines segment that summarizes the basic principles that apply to all housekeeping programs. Good Workplace Housekeeping is a responsibility for everyone in the workplace and results in direct measurable benefits.